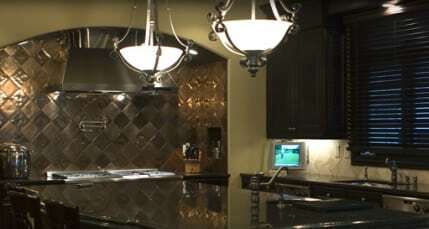 Tile, Backsplash, Sinks and more! Super Service 3 years in a row! 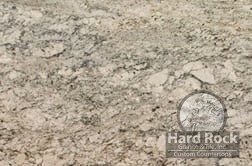 Hard Rock Granite and Tile is a full service residential custom countertop fabrication company based in Dallas, Texas. 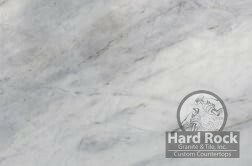 We specialize in creating unique and custom granite, marble, and quartz surfaces for homes, kitchens, baths, and special needs areas as well. With thousands of slabs, hundreds of colors and the latest technology, we can help you with any size project. 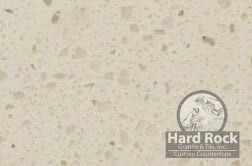 Hard Rock Granite and Tile was founded in Dallas Texas. Over the years, we’ve accomplished many of our goals and it’s our intention to continually set new goals designed to further the success of our business and our team. We are committed to providing our customers with stone fabrication that demonstrates the highest level of quality craftsmanship and unparalleled service. 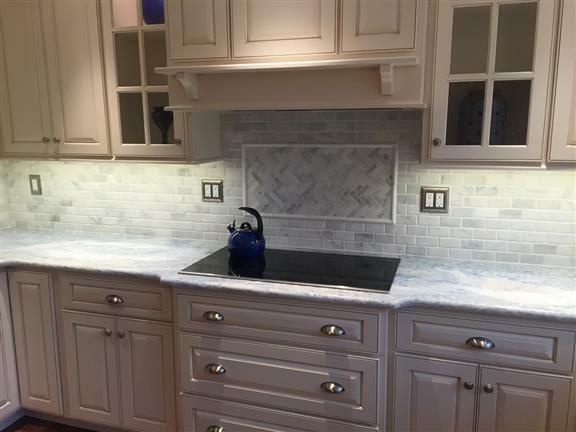 From granite, quartz, and marble countertops to backsplashes and tile or stone flooring, our stoneworkers have the training and experience to complete any project. We provide free exact-price quotes at your home, competitive pricing, and stone selection assistance.